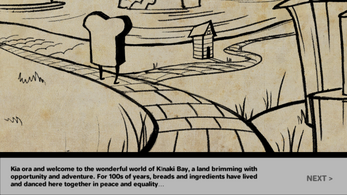 Compete in friendly dance battles, explore the sleepy seaside village of Kīnaki Bay and find the nasty void sandwich before he consumes the whole wide world. 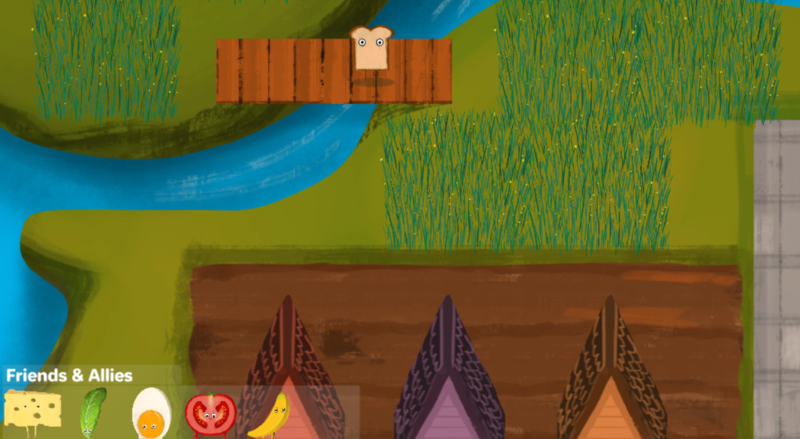 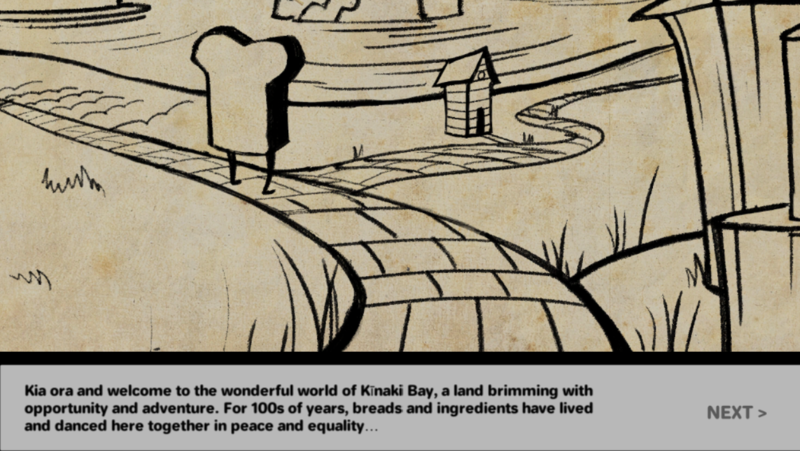 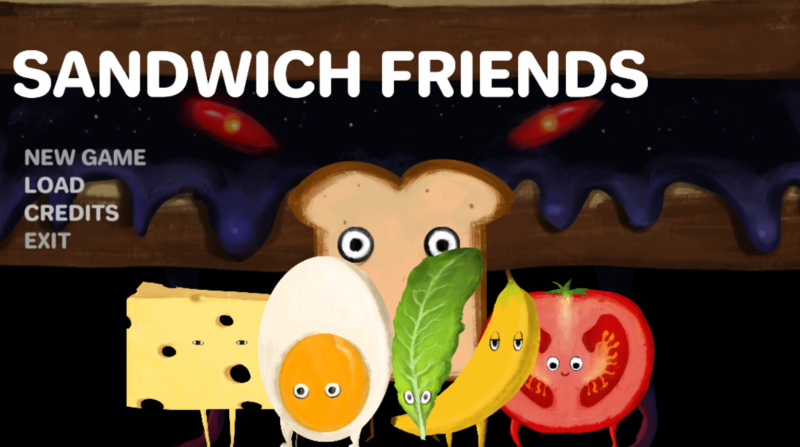 Sandwich Friends is a wholegrain adventure game made over one weekend for the Shenanijam game jam. 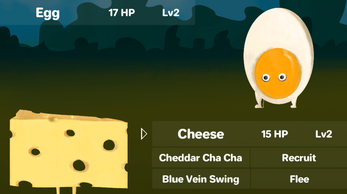 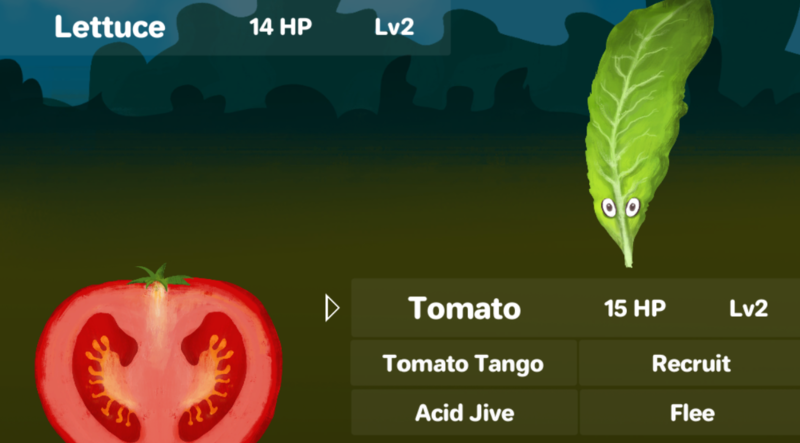 In Sandwich Friends you must recruit a dance team of friends and allies, level them up, and dance with them to help save all the lands from the nasty Void Sandwich. With its gameplay elements heavily inspired by one of our favourite game series, Sandwich Friends was made just as much as an ode to this series as it was an exercise in seeing how far along we could get with a game over the weekend if we weren’t bogged down by developing unique mechanics. Sandwich Friends is all about friendship, togetherness and friendly, kind-hearted (dance) competitions. That, and cute anthropomorphic fruit and veg.